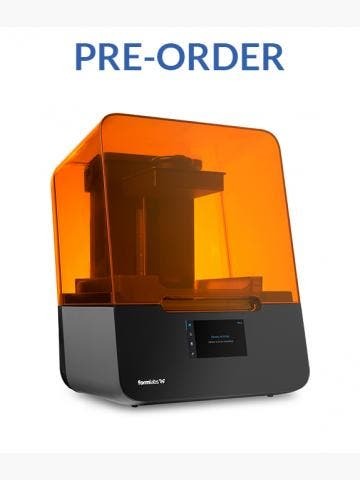 If you are looking for cost-effective, high quality 3D printing, then Makerbot’s Replicator series is a great choice. 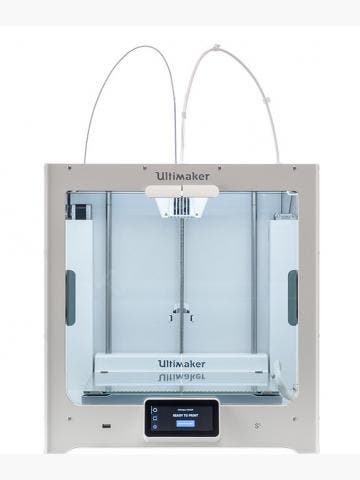 You’ll find a wide range of Replicator 3D printers here as well as a wide range of accessories, such as Makerbot Digitizers and Trolley Carts. Browse our full range below, or ask for help by calling 01765 540 115 or emailing web@goprint3d.co.uk. Founded in 2009, Brooklyn-based 3D printer manufacturer MakerBot is one of the longest-standing desktop 3D printer vendors. Their first printers, which started shipping in 2009, were sold as DIY kits. These were about as easy to assemble as IKEA furniture and they were extremely popular. Some 3,500 units were sold between 2009 and 2011. 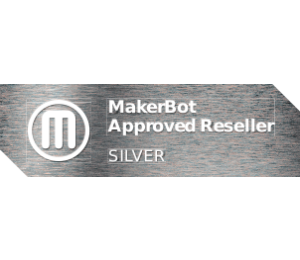 Today, MakerBot has a compelling range of fused filament fabrication (FFF) 3D printers and one of the best supported and most vibrant 3D printing communities. MakerBot printers are now ‘closed-box’ products and the current range includes the MakerBot Replicator Mini, the MakerBot Replicator and the MakerBot Replicator Z18. All these printers have been designed for the modern user, with app support, access to the cloud and Wi-Fi connectivity, as well as a unique on-board camera that lets you monitor your print progress remotely. MakerBot is owned by Stratasys who themselves have a wide range of 3D printers. Since being acquired by Stratasys in 2013, MakerBot has operated as a standalone 3D printer brand serving the desktop market exclusively. MakerBot’s reputation in the 3D printing world is one of reliability, consistency and innovation. 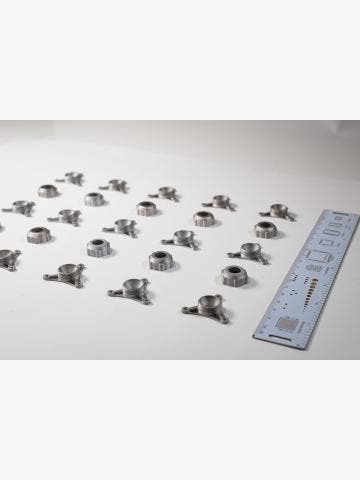 Their 3D printers are used by a huge range of industries and particularly so within education, where the Replicator series’ ease of use and renowned durability really comes into its own.